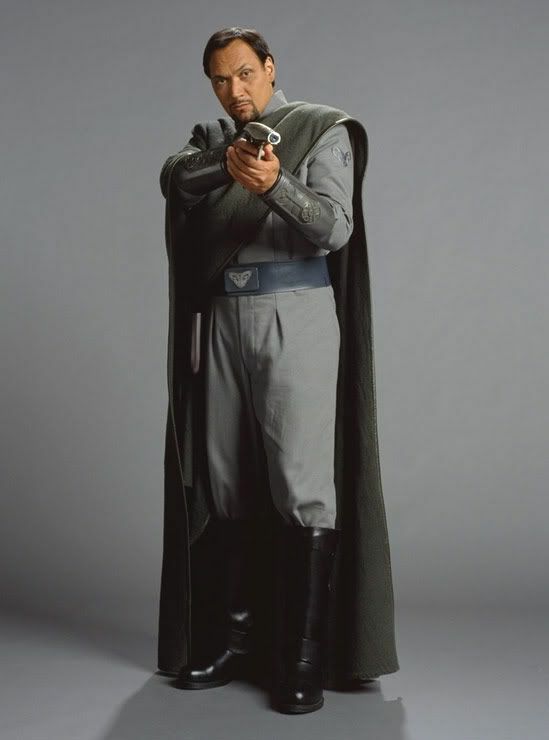 Description: Bail Organa was a human male Alderaanian politician, an influential voice for peace in the Galactic Senate during the last days of the Galactic Republic, and a founding member of the Alliance to Restore the Republic. Organa, the senator of Alderaan, was an outspoken member of the Senate's Loyalist Committee that pushed to maintain the ideals of the Republic during the Clone Wars. 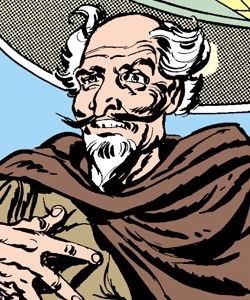 He became an architect of the early rebellion against the Galactic Empire and believed that a full-scale Galactic Civil War was inevitable if the Empire was to be toppled and replaced by a New Republic. During the Clone Wars, Organa often worked closely with Senators Padmé Amidala of Naboo and Mon Mothma of Chandrila in an attempt to de-escalate the war with the Confederacy of Independent Systems and bring about a peaceful, diplomatic resolution to the years-long conflict. 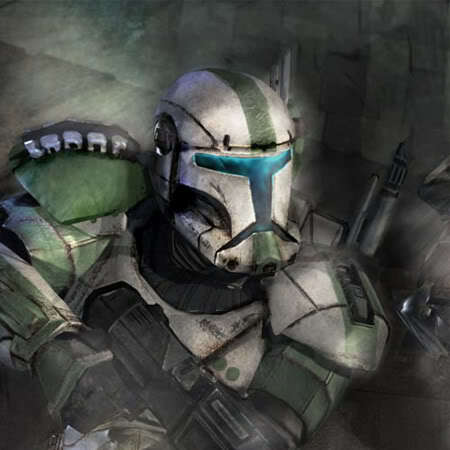 He was an opponent of the Republic military enhancement bill that increased the production of clone troopers for the Grand Army of the Republic, as well as the architect of the Alderaan Refugee Conference to deal with the refugees displaced by the war with the Separatist Alliance. At times he became caught in the action of the war, including when his relief effort on Christophsis fell under Separatist siege shortly before the Battle of Christophsis. He also ensured that relief supplies could be delivered to the citizens of Ryloth during the Separatist occupation of the planet. After the transformation of the Republic into the Empire, Organa continued to serve in the Imperial Senate but quietly began organizing a rebel movement to combat the Empire. He and his wife, Queen Breha Organa of Alderaan, secretly adopted Leia Organa, who came into their care after her mother, Senator Amidala, died and her father, Jedi Knight Anakin Skywalker, fell to the dark side of the Force. Princess Leia followed in her father's footsteps and succeeded him in the Senate while quietly supporting the Rebel Alliance. Organa tasked her with finding Jedi Master Obi-Wan Kenobi, his old friend and ally, in exile on Tatooine and bringing him into the fight. Bail then returned home to Alderaan to inform his people that war was coming, a warning that would come too late. Shortly thereafter, Organa and the queen were killed when the Death Star, an Imperial superweapon, destroyed Alderaan. They were remembered fondly by the Rebel Alliance and the New Republic as revolutionaries who fought to restore peace and freedom in the galaxy. Bail Organa was a human man who served as the planet Alderaan's Senator during the last days of the Galactic Republic and the Imperial Era. As a politician, Organa was renown for his honesty and commitment to justice. During the Clone Wars, Senator Organa forged friendships with several senators who were concerned with the increasingly autocratic rule of Chancellor Palpatine including Padmé Amidala of Naboo and Mon Mothma of Chandrila. 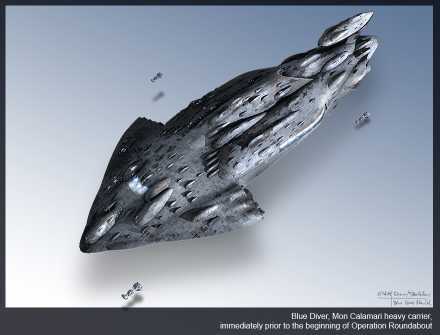 Organa also undertook relief missions to wartorn worlds including Ryloth. Organa convinced Junior Representative Jar Jar Binks to use his talents as a clown to distract Trade Federation delegates while he facilitated the shipment of supplies to Ryloth. He also had a deep respect for the Jedi and did not believe Emperor Palpatine's claims that the Jedi had turned against the Republic. Organa was troubled by the execution of Jedi younglings during the Jedi Purge. Senator Organa's respect for the Jedi led him to rescue Master Yoda from Kashyyyk. His friendship with Senator Amidala led him to adopt and raise her daughter Leia as his own child. Organa doted over Leia and trained her in the arts of diplomacy and language. While Senator Organa maintained a respectable facade during the Imperial Era, he secretly opposed the Empire and helped to sponsor the earliest manifestations of resistance. Senator Organa cultivated the former Padawan Tano as the Rebellion's first intelligence operative Fulcrum. He also used his wealth and resources to shelter refugees from Raada on Alderaan. As the Rebellion grew in strength, Organa devoted resources to financing and arming rebel cells such as the Spectres and the Phoenix Group. He was supported in these endeavors by his adopted daughter Leia, who shared his zeal to the Rebellion and finesse for diplomacy and flattery. Organa was widely regarded as a rebel leader and hero by many in the New Republic, who commissioned a statue in his honor. Organa's love for his daughter led him to withhold the secret that she and her brother Luke Skywalker were the descendants of the reviled Darth Vader, the Emperor's executioner.